Buy Hula Hoop – Exercise Fitness Weighted Hula Hoop – Kids Hula Hoops. You might think hula hoops were an ‘80s craze but hooping is more popular today than ever! Many people take up hula hooping as a fun way to keep fit – like doing aerobics but with a hoop. For this reason it’s become just a much an adult activity as a kid’s one, if not more so. We stock more than just weighted fitness hoops though: we have hoops for hoop dance, multi-hoop and isolation hoops / rings. We as have LED glow, fire and travel hoops. If you're a bit confused by the amount of hoops on offer, have a read of our guide to buying a hula hoop. 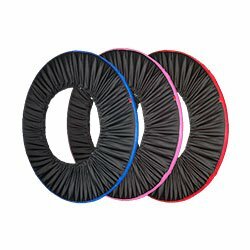 Our exercise hoops are made from thick tube that provides enough weight for a workout but isn’t so heavy it hurts! Standard hoops are slightly lighter as they use 20mm tubing. 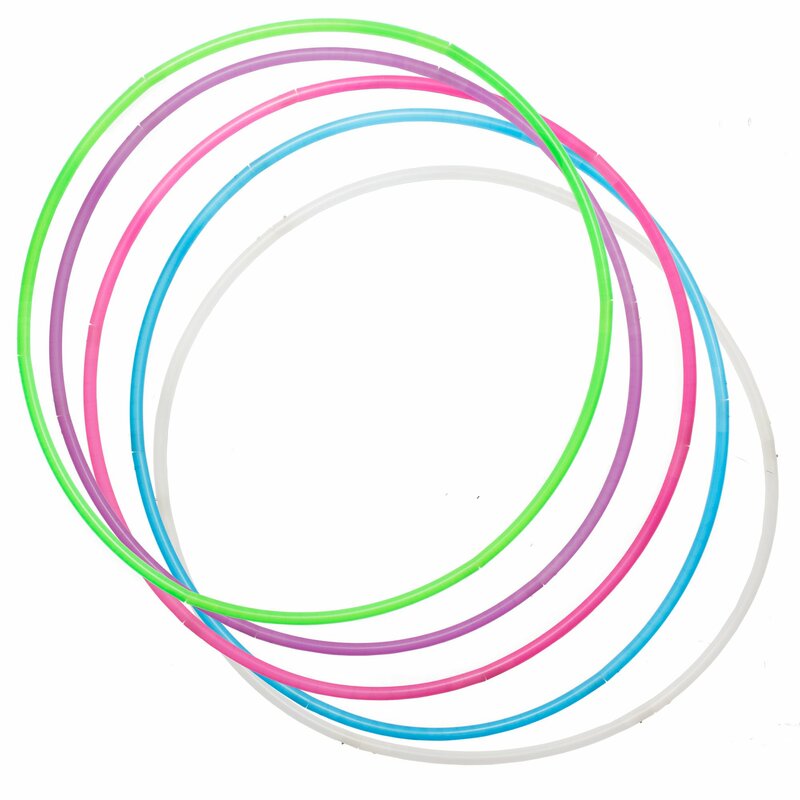 These lighter hoops are great for hoop dance and those who are in it for the tricks rather than just the exercise. All our hula hoops are great for all levels of ability and are suitable for children and adults. For the experienced hooper we have PolyPro hula hoops. These are light, fast and responsive, perfect for doing more than one hoop and pulling off fast tricks or moves like breaks without bruising yourself. Travel hoops are great if you’re off on a long journey. They pack down into a small size so you can fit them in your bag or get them in the car more easily. For those who like to perform we have professional quality fire and LED glow hula hoops for your delectation! 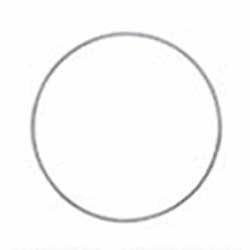 Isolation hoops (rings) are manipulated to create optical illusions. These are very different to normal hula hoops and precision is the key but once mastered the results are mesmerising.